I am software developer that enjoys creating new things. Especially with ruby and elixir. Feel free to contact me via email. You should follow me on instagram, github & twitter. 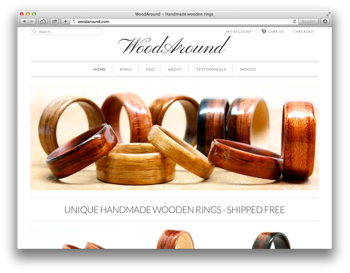 A business I run that produces wearable wooden rings. Web store is powered by shopify. This company has a large following on facebook. 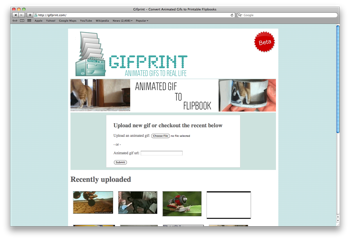 Application thrown together to format a pdf to make flipbooks out of animated gifs. Mostly based on rmagick and prawn. Amassed over 30k uploads and generated pdfs after being mentioned on buzzfeed. 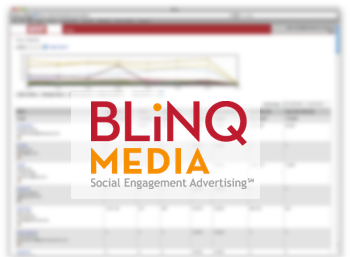 Employed as the second full-time software developer to work on the BLiNQ ad manager (BAM), a facebook ad managment system. System began as internal ad managment tool and has since been licensed out to many large ad agencies. Worked as a developer to build a portal website for surfacing recorded and streaming video content. 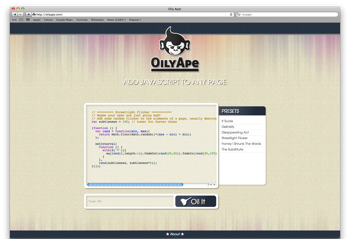 Application is to replace current PHP solution built in Drupal. 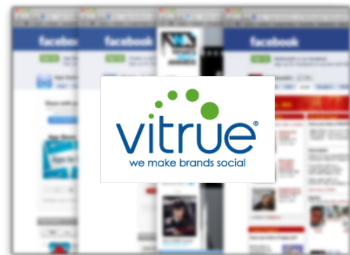 Worked as a software developer to produce client projects and company products in the social media marketing space. Building out key platform for software as a service product. Many applications lived at least partially as Facebook Apps. 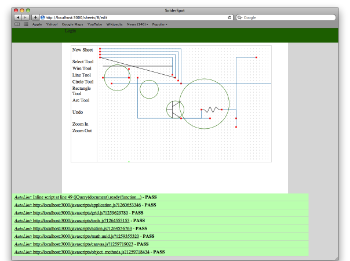 Building a web-based schematic capture took for collaborative circuit design and electronic development. Joke website built in a weekend for Atlanta Startup Weekend 3 (ASW3). Worked with three other developers to create this app in a weekend. Allows a person to fake a tweet from someone else, and it appears real. 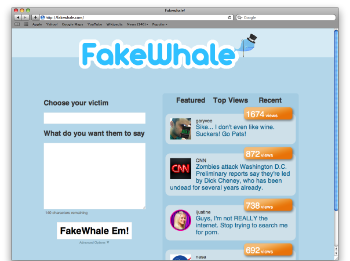 Originally t-shirts could be automatically ordered on cafepress and the fake tweet would be sent out by the fakewhale user, both of these features were shut down within days. 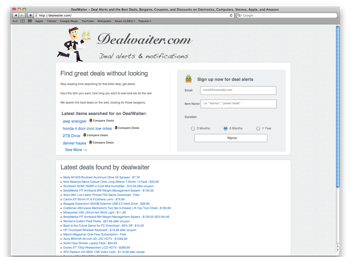 Built and launched DealWaiter in 4 days to monitor deal sites on the internet for user submitted item names. When a match is found the user is emailed, updates every 15 minutes. 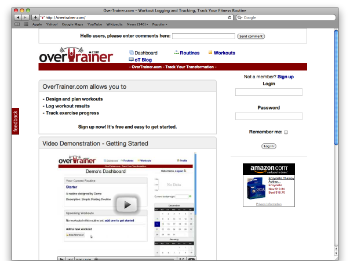 Designed, developed and deployed OverTrainer.com, a workout logging web service. 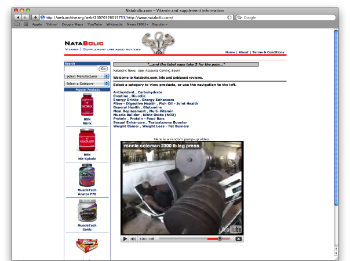 Web application contains many features including workout sharing, printable log sheets, iPhone version and more. Co-developed a workout supplement review site that had many supplements listed. Users could add reviews and comments about different supplements. Never developed enough traffic and development ceased. Developed and deployed ZeroDayDeals.com, a service that scraped other web sites and aggregated the data. This site provided a list of daily deals from around the web. 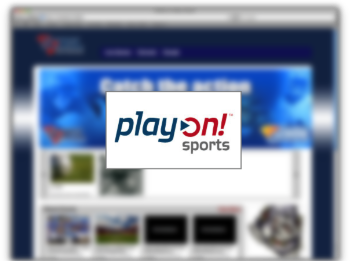 Site grew to 50k users per month within approximately 6 months. Mentioned in Entrepreneur Magazine, May 2007. Sold in August 2007.